Is your business growing out of its space? When it is time to relocate your offices to a new building – Carpenter Bros. can help deliver a seamless moving experience with minimal disruption to your workplace. 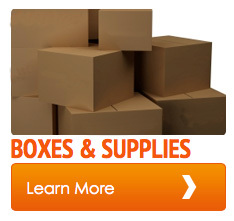 Carpenter Bros. has been helping businesses with their office moving, commercial logistics and transportation, and storage and warehousing needs since 1967. We have a proven move planning processes, specialized equipment, and experienced staff and crews to meet your office or commercial needs. 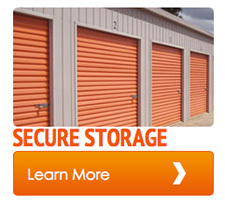 If you need storage solutions, warehouse space or record storage – we have over 30,000 square feet of safe and secure capacity.